In Akorn v. Fresenius, the Delaware Court of Chancery determined that Fresenius validly terminated its agreement to acquire Akorn on the grounds of a material adverse change affecting Akorn’s business. Steve Gulotta discusses the significance of the decision and shares key takeaways. 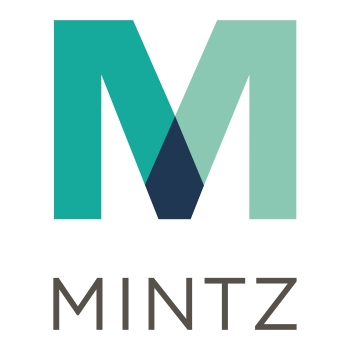 Mintz - Stephen J. Gulotta, Jr.